Because the spine is the primary support structure and pathway to control the body, a significant spinal cord injury can cause catastrophic damage leading to partial or full loss of mobility and other bodily functions. 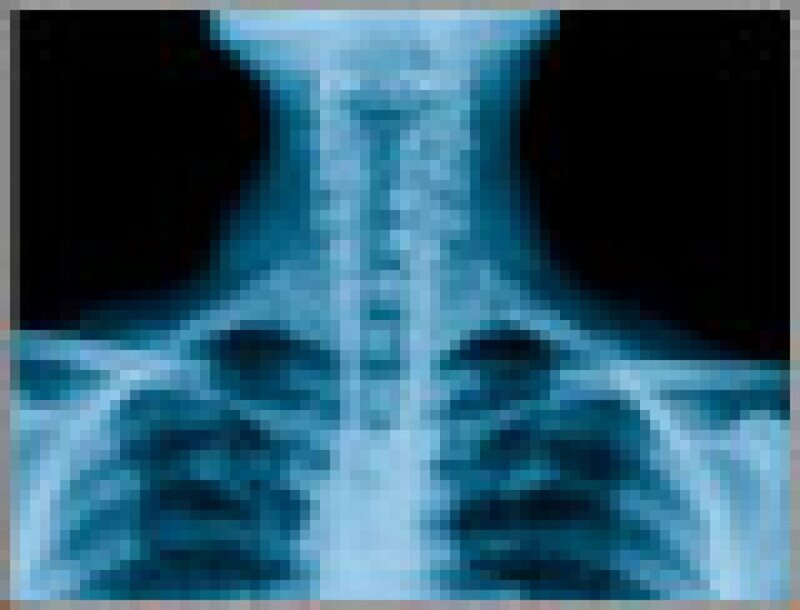 If you or a loved one have suffered back or neck trauma due to an accident, you may be entitled to pursue a personal injury claim for compensation. At the law offices of Jeffrey R. Lessin & Associates, P.C. in Philadelphia, we strive to protect the rights to maximum compensation for victims of spinal cord injuries and their families. Contact us to speak with an experienced personal injury attorney. Many spinal cord injuries following a car crash, trucking accident, motorcycle wreck or workplace accident may seem minor initially. However, as time progresses, significant expense may accrue for ongoing treatments, physical therapy and even surgery. Before accepting a low settlement up front or even speaking with the insurance adjuster, contact an experienced personal injury attorney at Jeffrey R. Lessin & Associates. We will discuss the specifics of your situation and your legal options during a free initial consultation.